The University of Dayton is a top-tier Catholic, Marianist research university deeply committed to the common good. We value building community and invite people with diverse talents, interests and backgrounds to enrich and advance our common mission. Together, we’re passionately striving to create a brighter tomorrow. We take a holistic, rigorous approach in our admission decisions and admit students based on their academic qualifications, their potential to succeed in the classroom and life, and their ability to contribute meaningfully to our Catholic, Marianist university. All applicants to the University can be assured that their qualifications will be evaluated fairly and equitably. The University of Dayton is a member of the National Association for College Admission Counseling (NACAC) and abides by its Code of Ethics and Professional Practices. You will automatically be considered for a merit scholarship — worth up to $98,000 — when you apply for admission. We are committed to transparent affordability, and our innovative approach to tuition will provide peace of mind when it comes to costs. Ready to join the Flyer Family? Confirm your enrollment by logging in to your Admission Account. Have questions? Connect with the Office of Admission and Financial Aid at 800-UD PRIDE (800-837-7433) or admission@udayton.edu. To apply, submit the University of Dayton Application or the Common Application. Regardless of which option you choose, there is no application fee. A campus visit is the best way to learn about the place you'll learn, eat and sleep for the next four years. And if you attend an official campus visit and file the FAFSA by February 1, you may receive up to $4,000 for your textbooks (over four years). Are you a thinker? A guide? A problem solver? Answer three simple questions, and we'll identify majors and careers that may be a good fit for you. 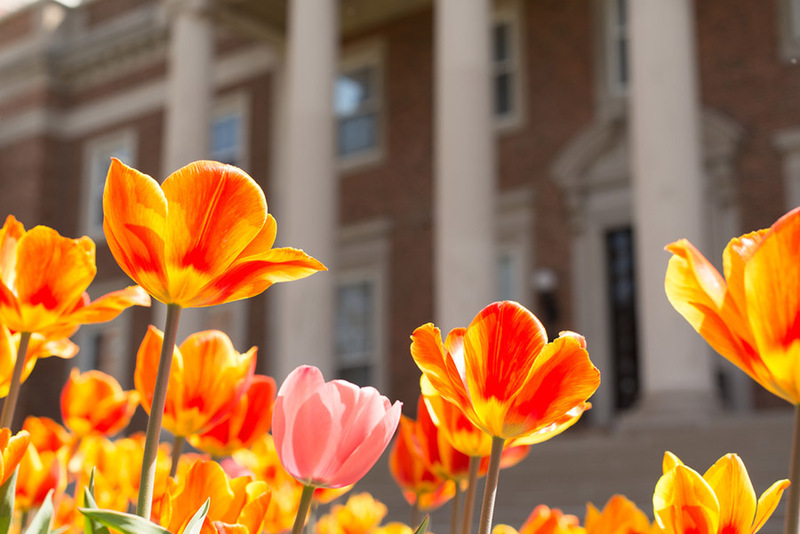 In addition to providing a top-ranked education, UD offers you countless opportunities to do extraordinary things that make you stand out when it comes to landing your ideal job or getting into the grad school of your dreams. Here, you'll find more than 80 undergraduate programs, 50 master's degree programs, 12 doctoral programs, numerous licensure and certificate programs, and many other ways to learn. Discover the opportunities and experiences that await you at UD. 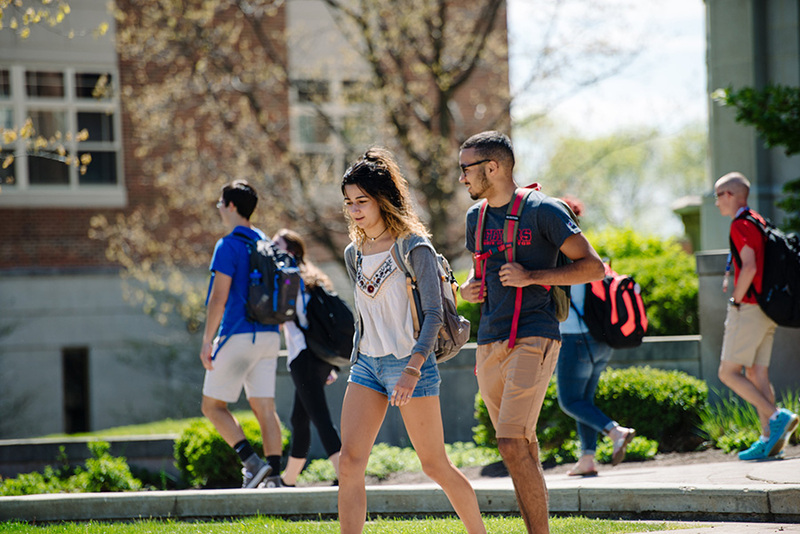 UD is committed to transparent affordability, and more than 90 percent of undergraduates receive financial aid. To provide peace of mind, the tuition you pay will remain the same throughout your four years, and there are no fees or surcharges.